Porvair Filtration Group has acquired Keystone Filter, a division of CECO Environmental Corp (CECO). The Company has acquired the goodwill, business, and trading assets of Keystone for cash. 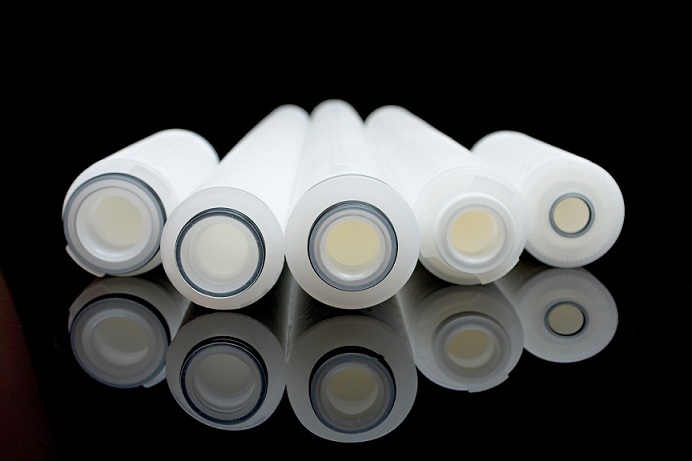 Keystone designs and manufactures a range of filter cartridges and housings for the food and beverage, drinking water, and chemical process markets in the U.S.
Keystone reported revenue of approximately $4 million in 2017. As part of this acquisition, the group has entered into a transition services agreement with CECO to transfer the business to its plant in Ashland, VA, over the next few months. "The acquisition of Keystone increases [our] presence in the U.S., broadening [our] markets and providing a range of cross selling opportunities,” said Ben Stocks, chief executive of porvair plc. “Keystone brings sales expertise, distribution and a broad customer base for whom Porvair's wider product range will be attractive." Porvair manufactures in both the UK and U.S. and has an extensive network of sales offices and distribution channels throughout the world.